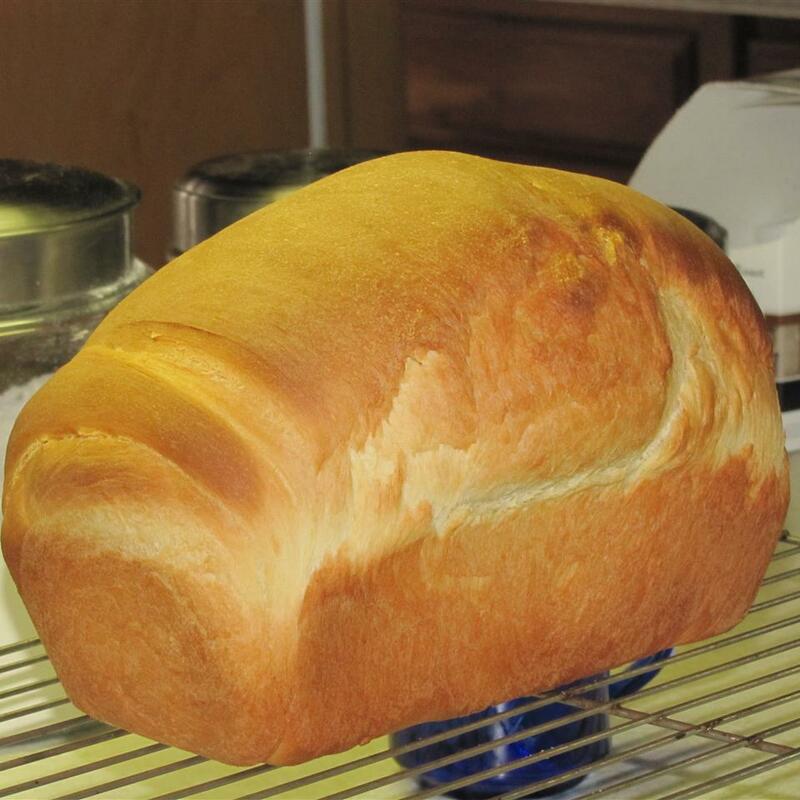 Nothing smells better than home-baked bread--this is a hearty bread, great with mustard, corned beef, Swiss cheese, and sauerkraut. 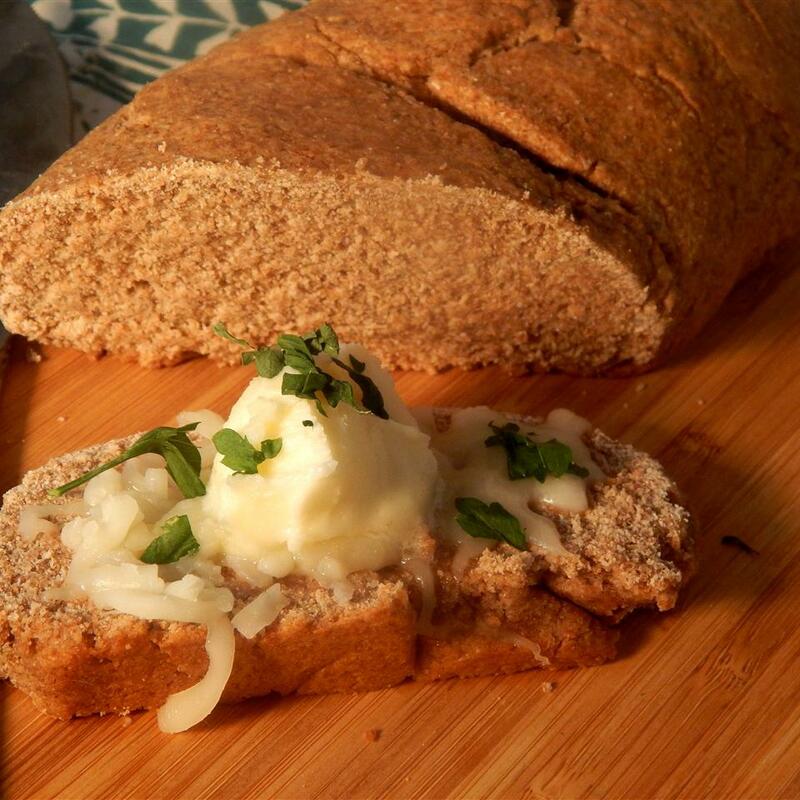 I&apos;m very sorry but this recipe has nearly nothing in common with a german rye bread. 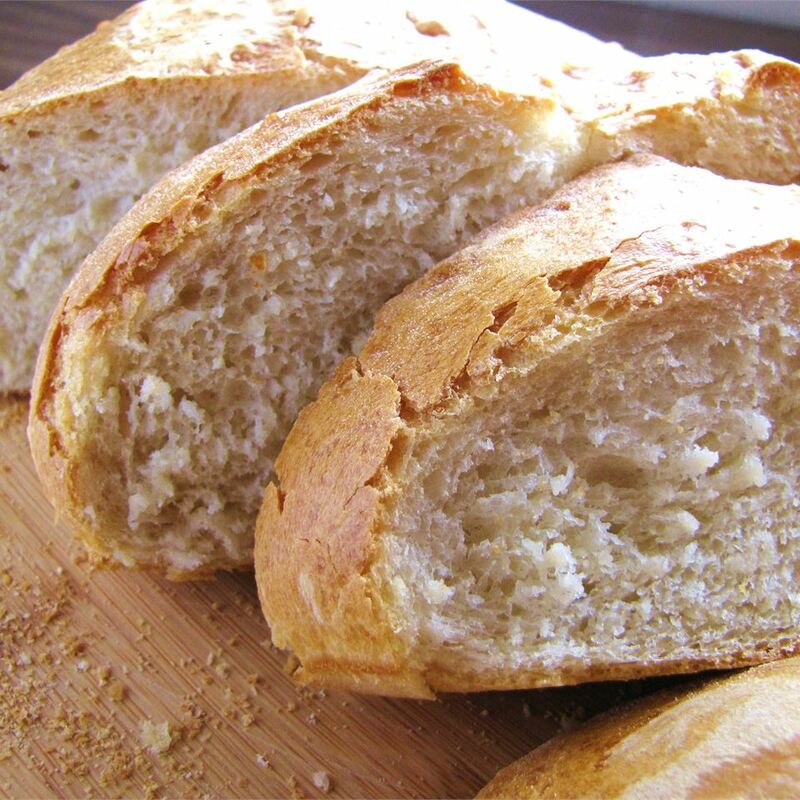 For the traditional german bread you need nothing but flour water and salt. Not good. I wanted bread not candy. 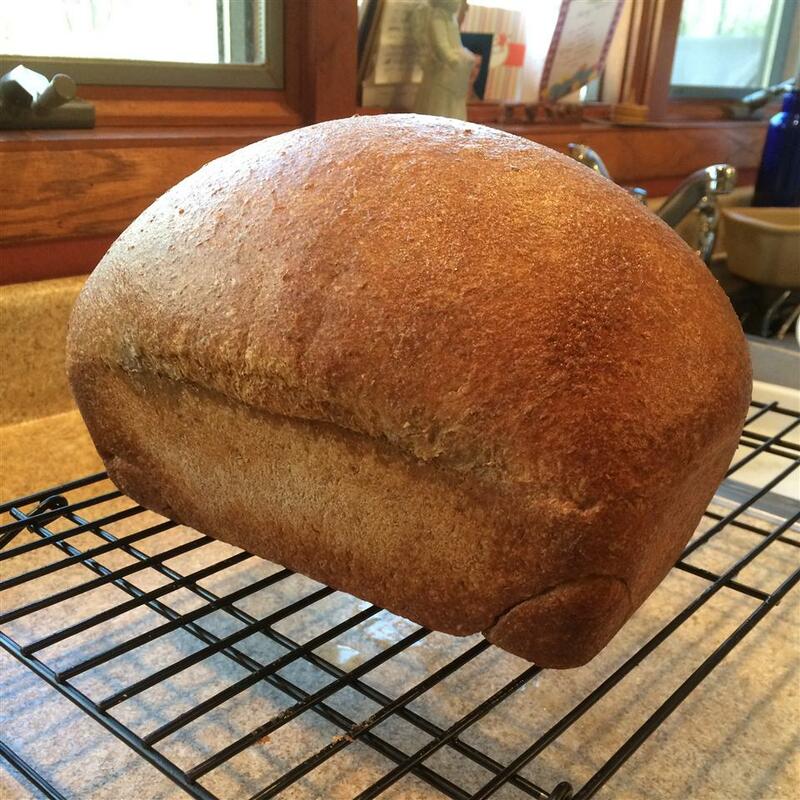 As I was pouring the molasses I thought "this seems like a lot" but I had never made rye bread before. Well I will try again but certainly not with this recipe. 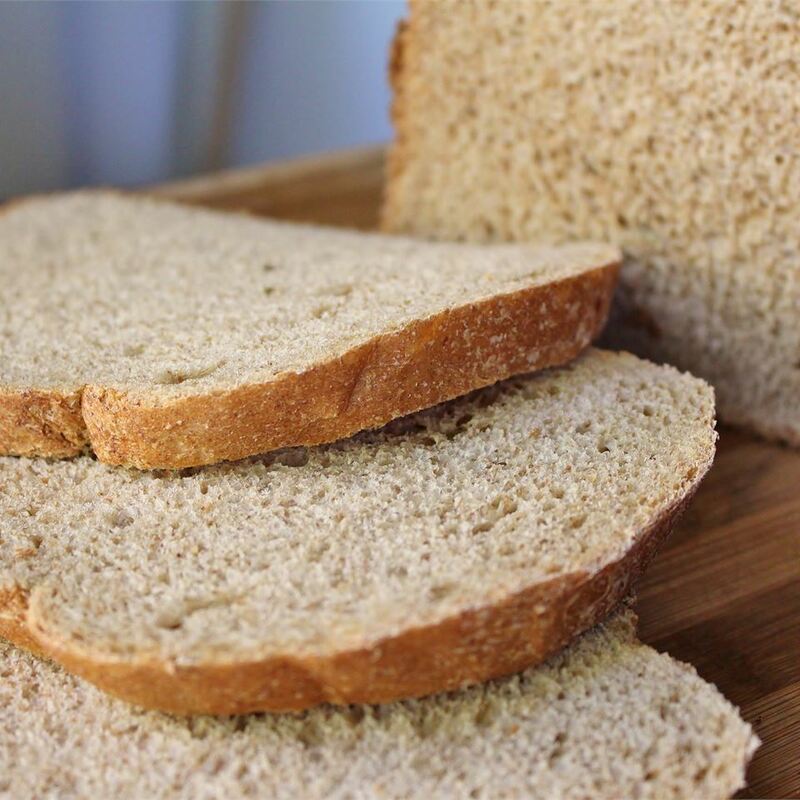 If you&apos;re looking for a great rye bread this is not it. 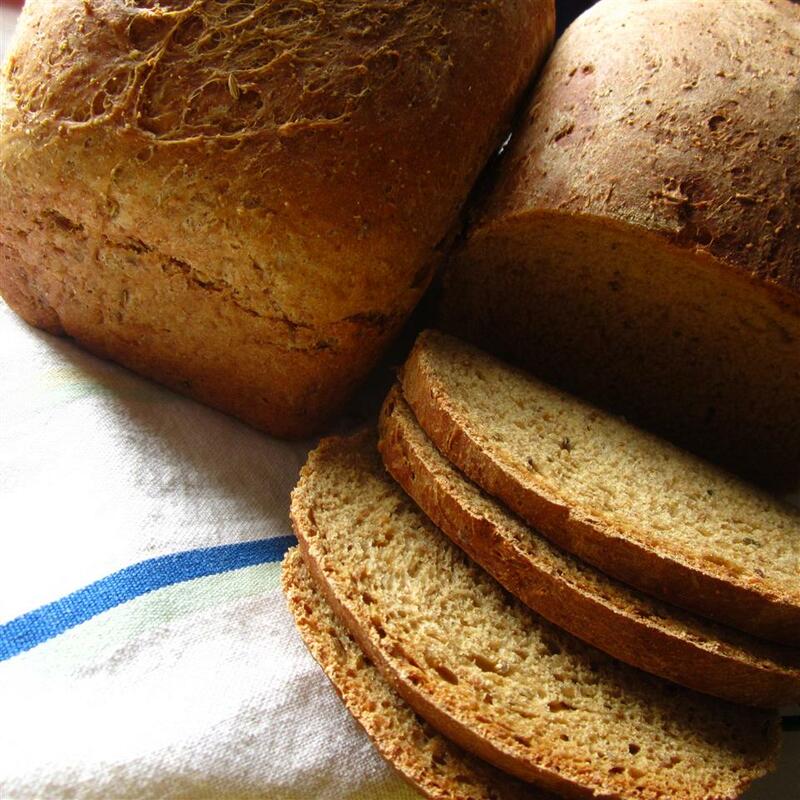 However if you&apos;re looking for a wonderful molasses bread try this. I felt the abundance of molasses and the absence of caraway detracted from any rye flavor that was meant to be.The rye flavor was definitely missing. 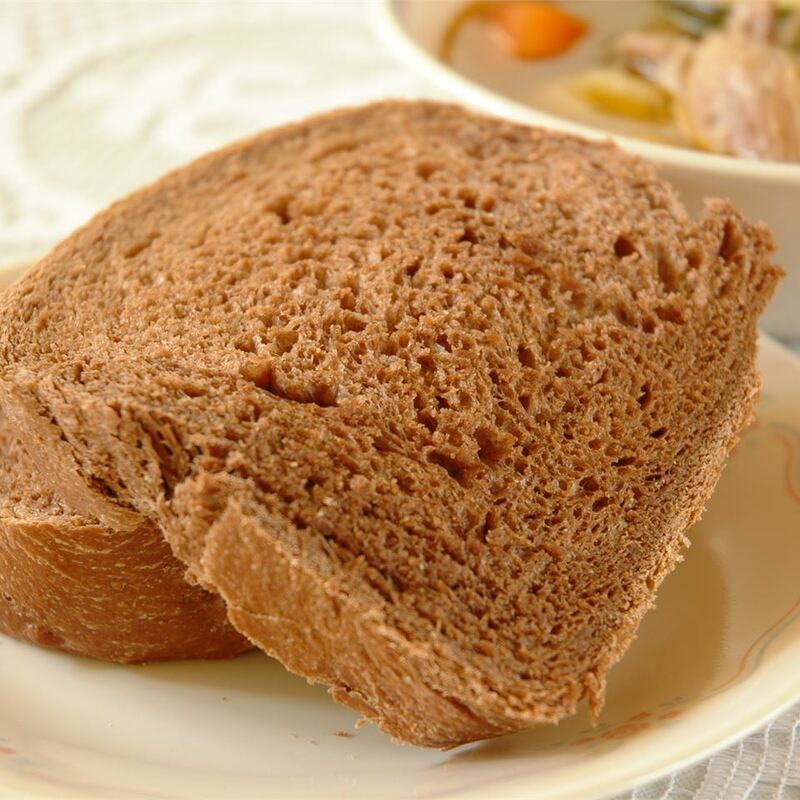 This recipe will produce a heavy dense tasty loaf of molasses bread. I was disappointed because I was looking for a flavorful rye.NOTE TO SCRUFFY: Just halve this recipe and you can do it in your bread machine. 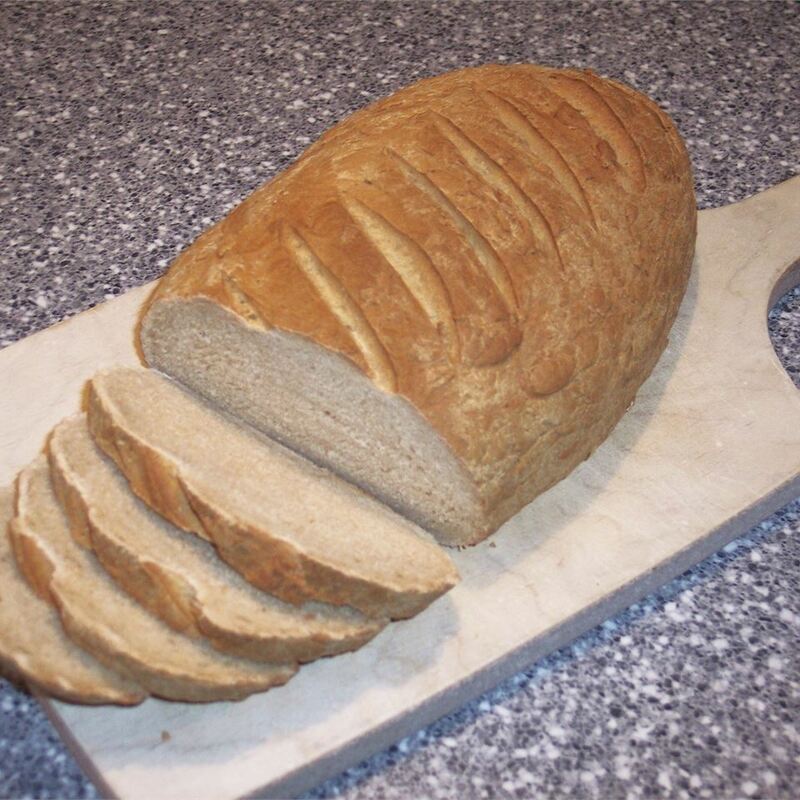 Its better if you take the loaf out of the machine after the second rise and shape it into a round. Bake at 375 degrees for 33-35 minutes. 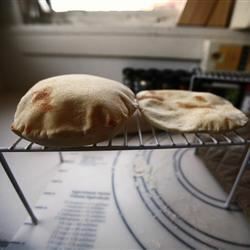 Would be interested in knowing if this could be done in a Bread Machine? 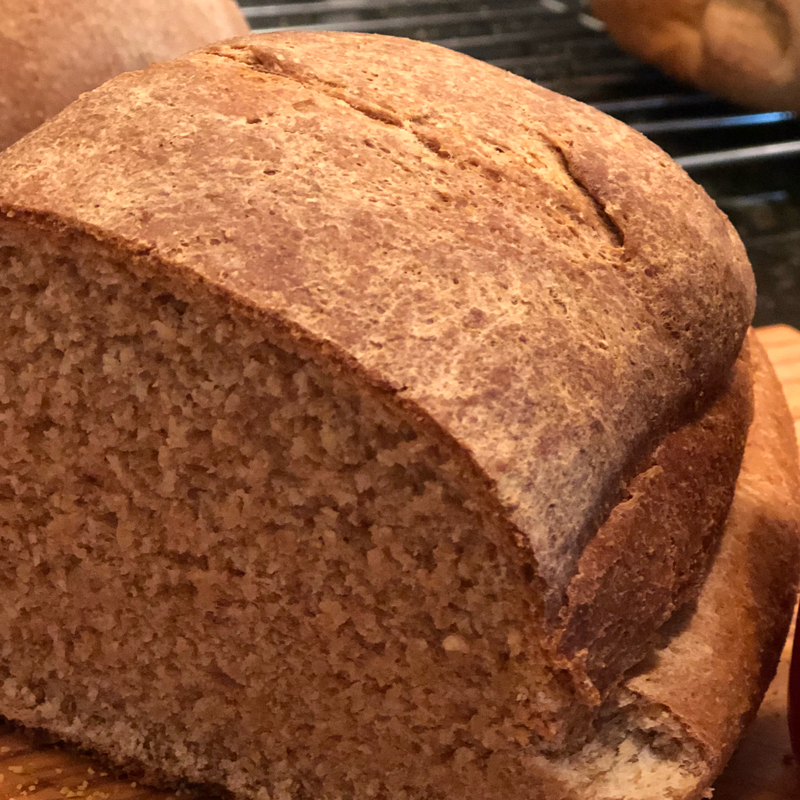 The bread was easy to make and smelled good while baking; however I wish the recipe would have included what kind of molasses to use. I&apos;ve never used molasses in anything before. I used Blackstrap (because I had it sitting on the shelf) and it produced a very dark loaf with a dull appearance and somewhat bitter taste. The inside texture is nice but it was a bit too moist at the prescribed bake time. 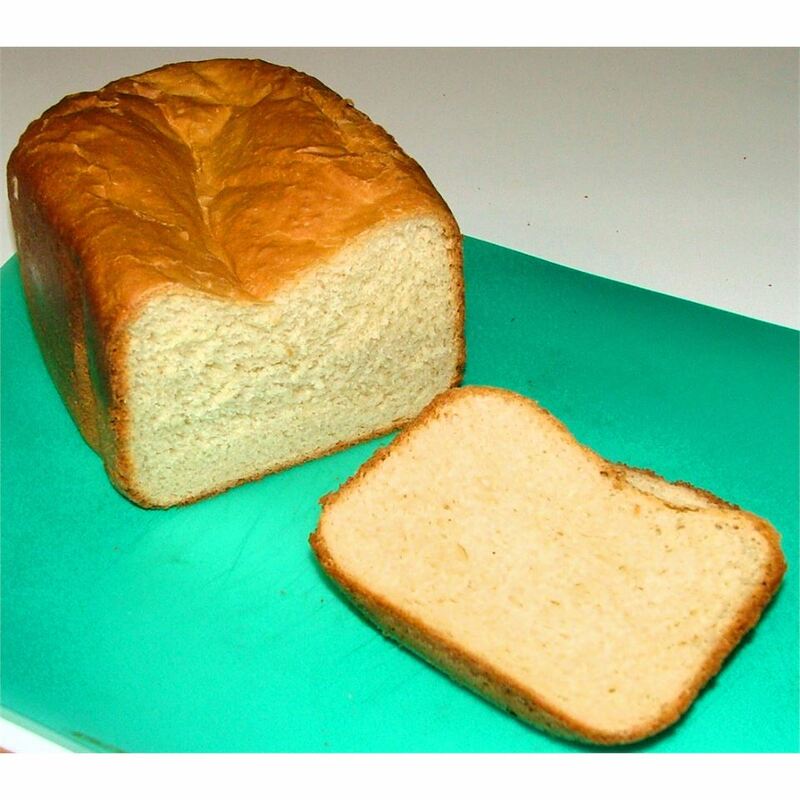 I&apos;m a novice at bread making but I&apos;m going to try this recipe again with light or medium mollasses and/or corn syrup. I&apos;ll also work on the outside appearance to get a sheen on it. We&apos;ll see what happens. 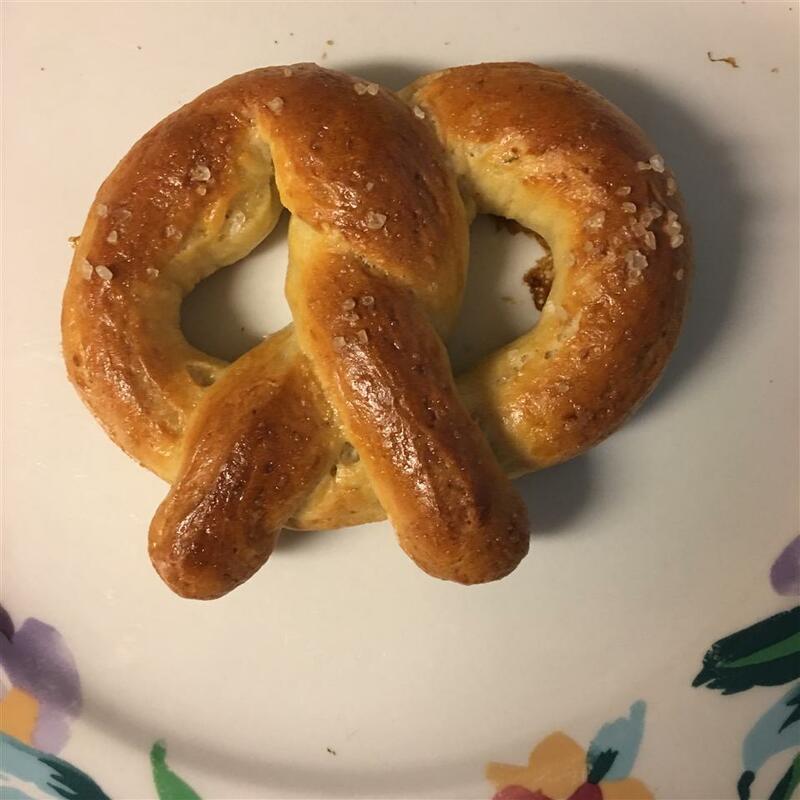 I did try this recipe again using light corn syrup. 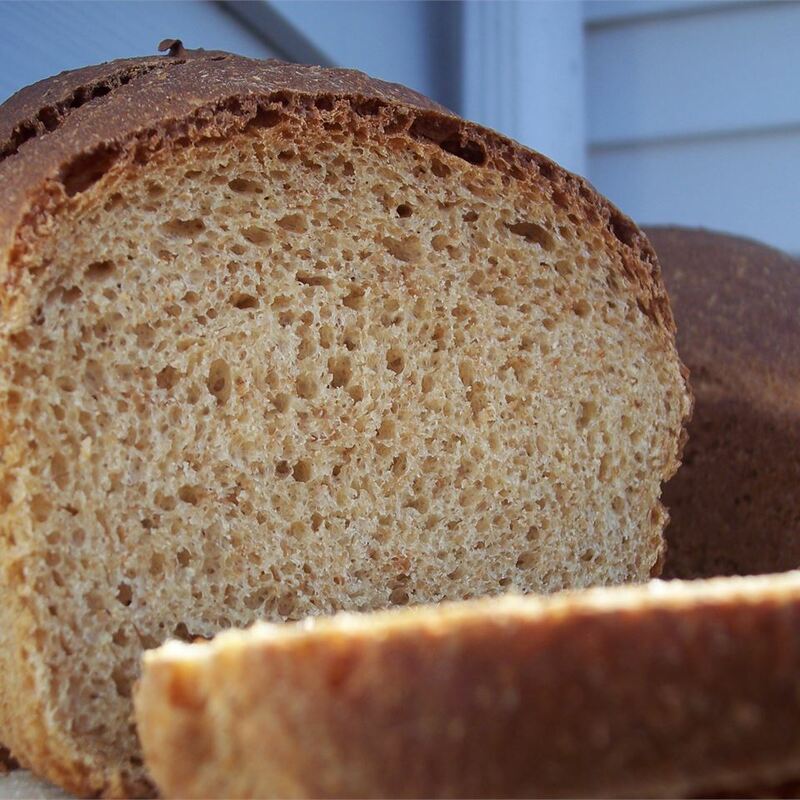 The result was a slightly sweeter taste and much lighter color as shown in the picture. I sprayed a heavy mist of water onto the loaf from the beginning of the bake cycle to about half way through to abtain a sheen on the crust. Additionally I extended the bake time about 10 minutes to improve the internal texture. It has a nice color and it smells really good when it&apos;s baking. 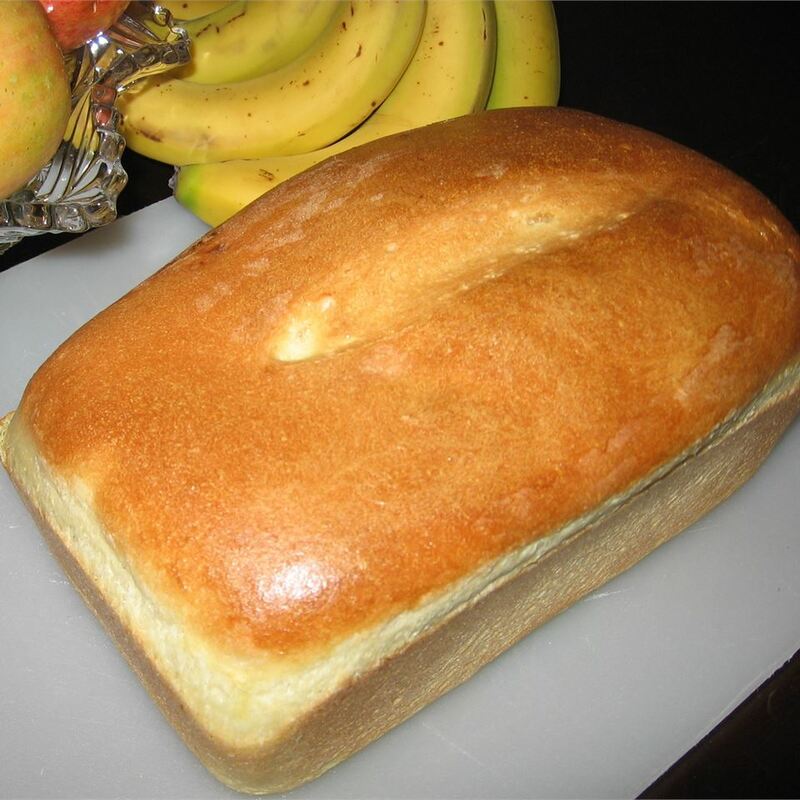 It was also fairly easy to make as homemade bread goes. I would definitely try it again sometime. 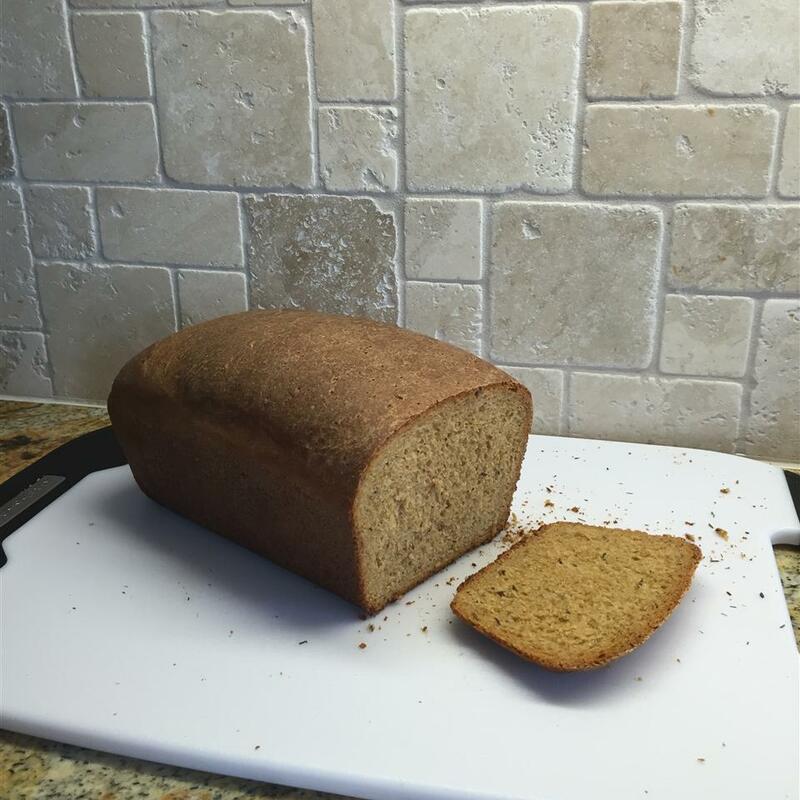 My first rye bread. Turned out great and is the best rye I ever had. 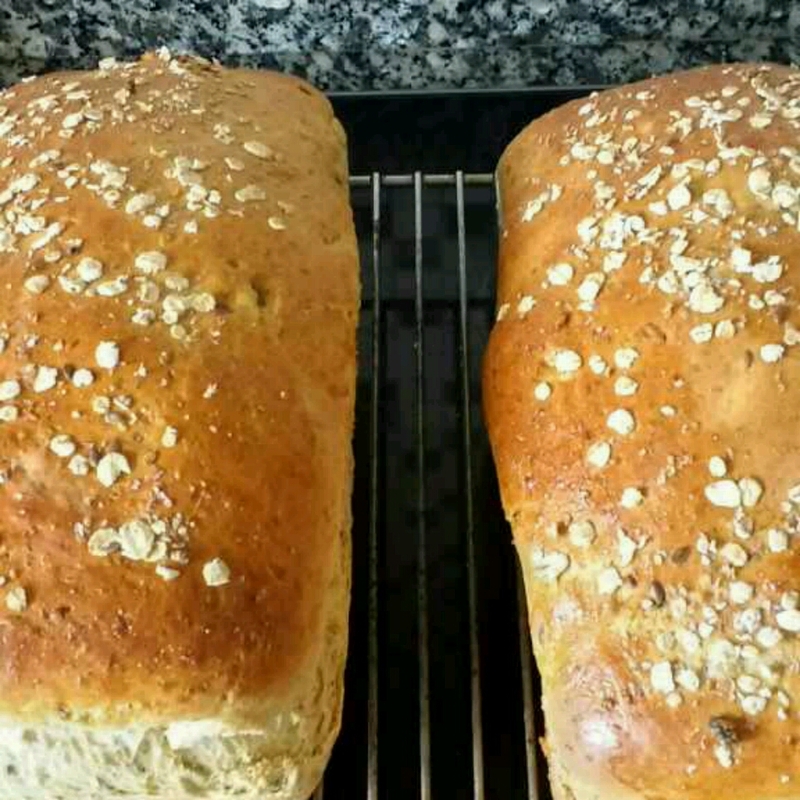 Made 2 medium sized round loaves. Yum! 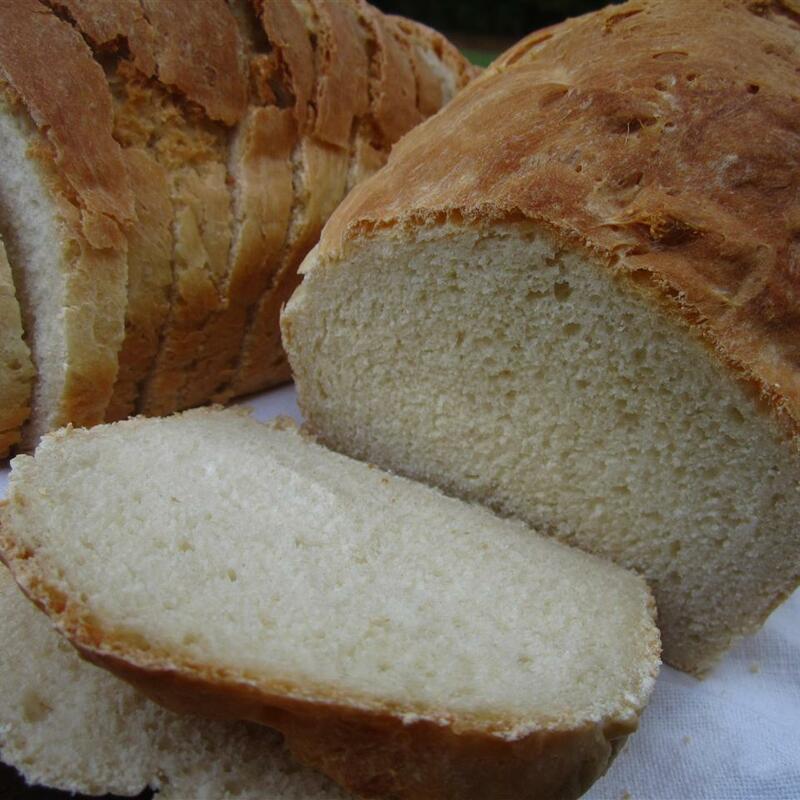 There&apos;s something so comforting knowing that you&apos;ve just made your own bread. 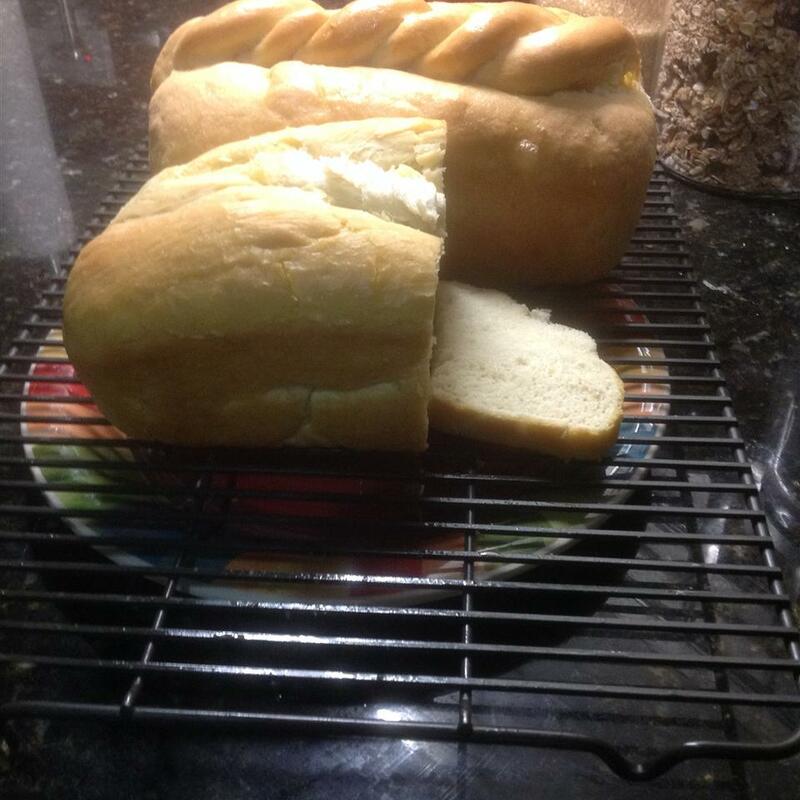 My yeast may not have been fresh as my dough didn&apos;t rise however it didn&apos;t seem to affect the taste at all. 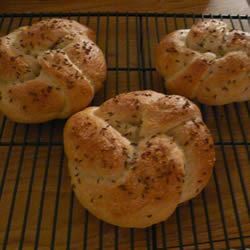 I added about a quarter cup of honey to the dough along with some caraway seeds. 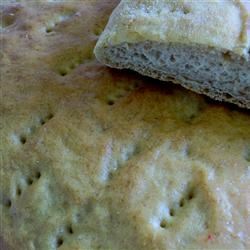 Before baking I brushed the tops of the bread with egg white and sprinkled on more caraway. This was wonderful Holly and thanks! This bread is truely fab! 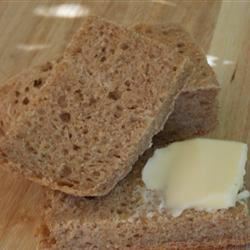 - I add caraway seed to the mix for that added touch of rye - I also add a little more rye flour for a denser bread. Very nice rye loaf. 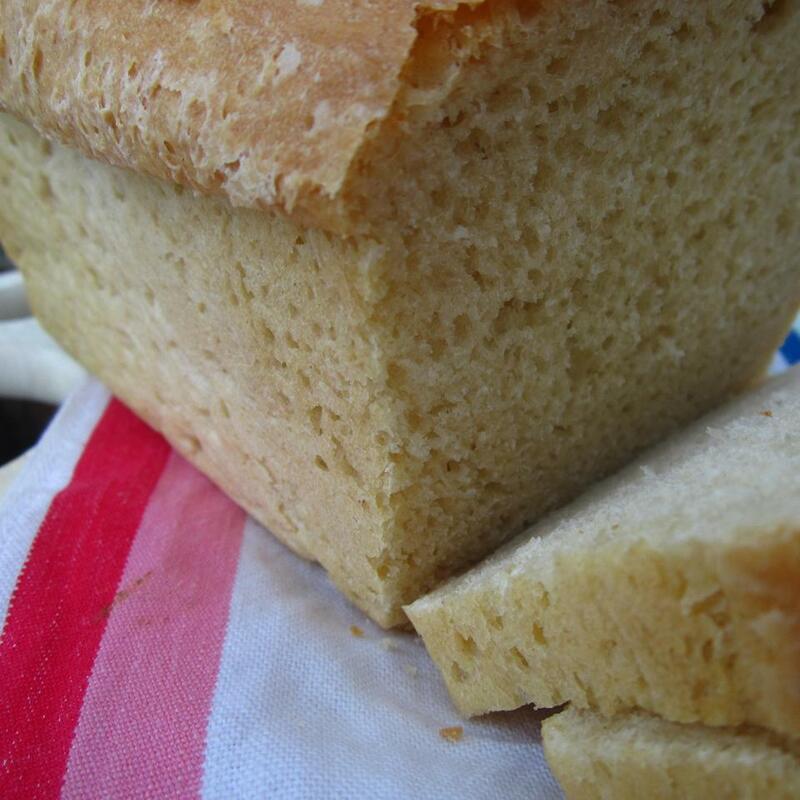 You will get a workout when kneading this bread but that&apos;s part of the fun isn&apos;t it? I put caraway seeds on top but I wish I had mixed them into the dough. I recommend letting this rise 3 hours on the first rise and at least two hours in the bread pan.